Concept2 Performance Monitors are designed to receive and display heart rate data. 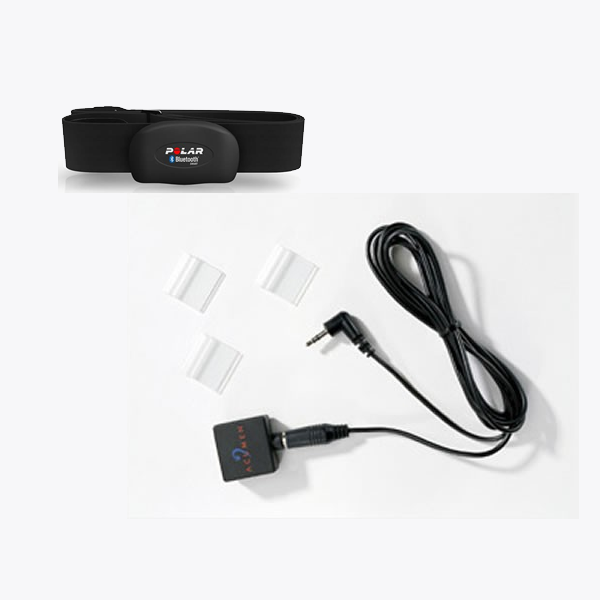 It is not necessary to purchase a separate heart rate watch monitor if you simply want to view your heart rate on the PM. 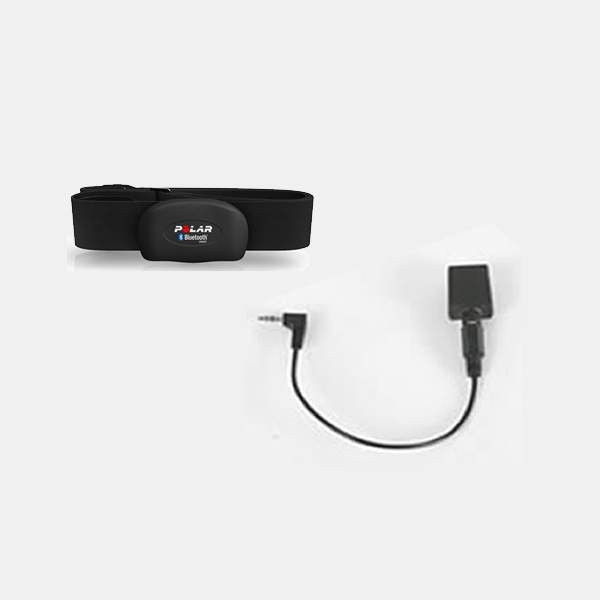 The PM will display your heart rate as long as you are wearing a compatible chest belt, and, if using a Polar H7 chest belt with a PM4, PM3, PM2 or PM2+, you install Concept2’s heart rate receiver and cable. Concept2 sells Polar and Garmin heart rate equipment. Refer to the chart below for compatibility information. For a list of transmission technologies supported by Concept2 Performance Monitors, visit the Heart Rate Equipment page in Support. Polar W.I.N.D. products are not compatible with Concept2 Performance Monitors. For use with the Polar heart rate system, the Concept2 heart rate receiver and cable plugs into your PM and transmits your heart rate to it. This is a Concept2 product and is sold only by Concept2. 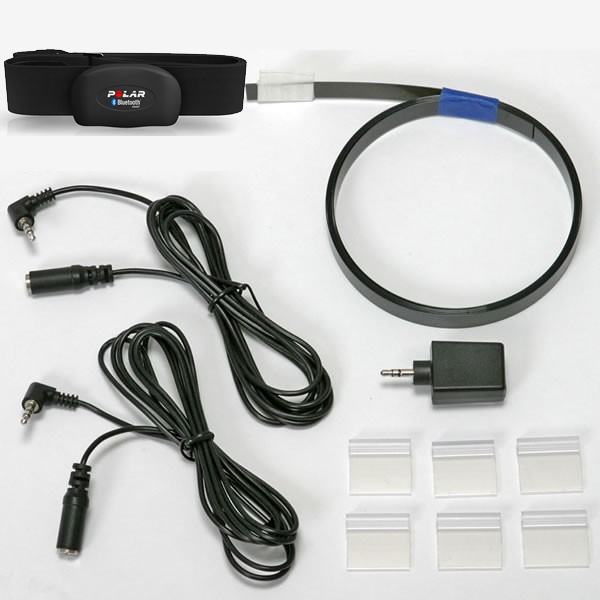 This kit includes both a Polar chest belt and the Concept2 heart rate receiver and cable (described above). The Polar chest belt is sized M–XXL, which will fit chest sizes of 28–54 inches.